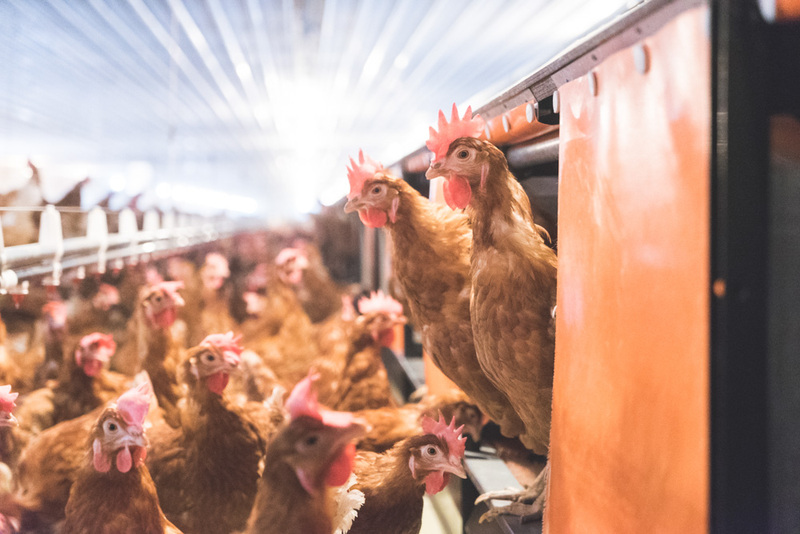 Our farmers are doing what they do naturally, working to provide a place where hens can live and roam, doing what comes naturally to them. 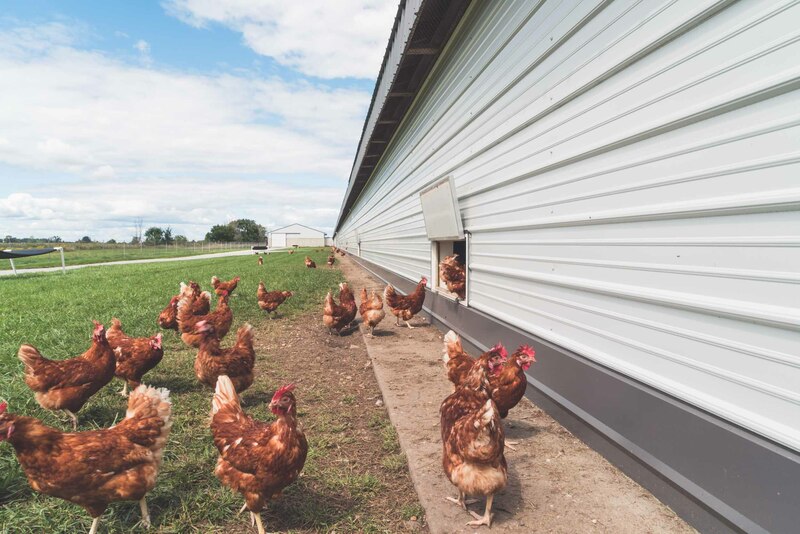 Dutch Country Organics chooses only farmers who are able to pasture raise hens by giving them access to the outdoors, providing the hens with grass and sunshine. 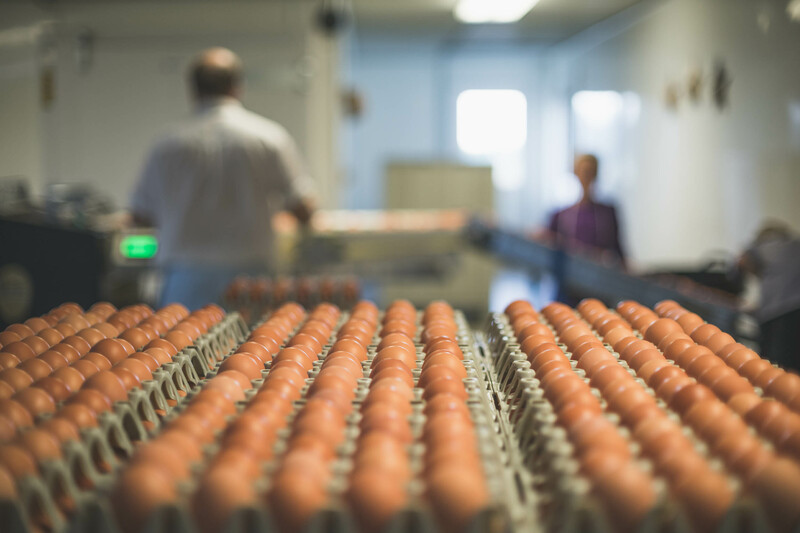 Our eggs are certified organic and pasture raised, so they are even more nutritious. They have special ingredients: the ones that hens choose for themselves. Perfect for cooking, adding to recipes, and building strong, healthy bodies. 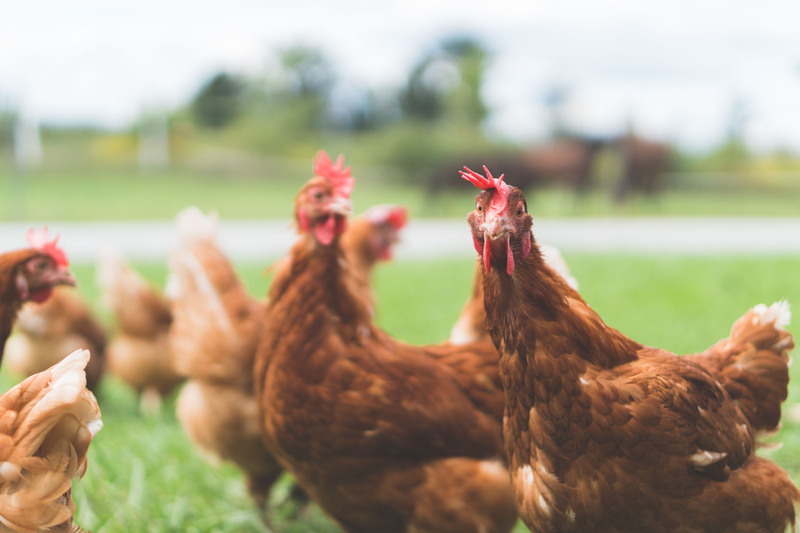 Eggs that are pasture raised and organic are better for you! They have special ingredients: the ones that hens choose for themselves naturally! 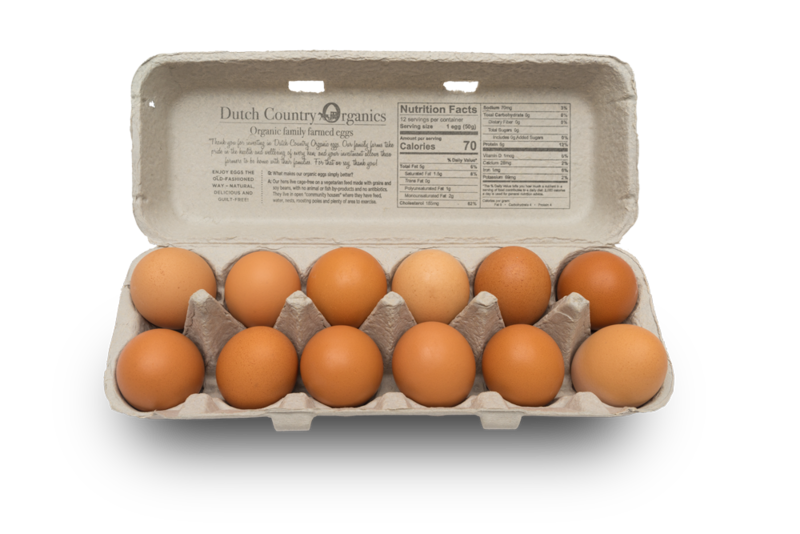 Organic eggs are more densely packed with nutrients and even have elements that may improve your health. 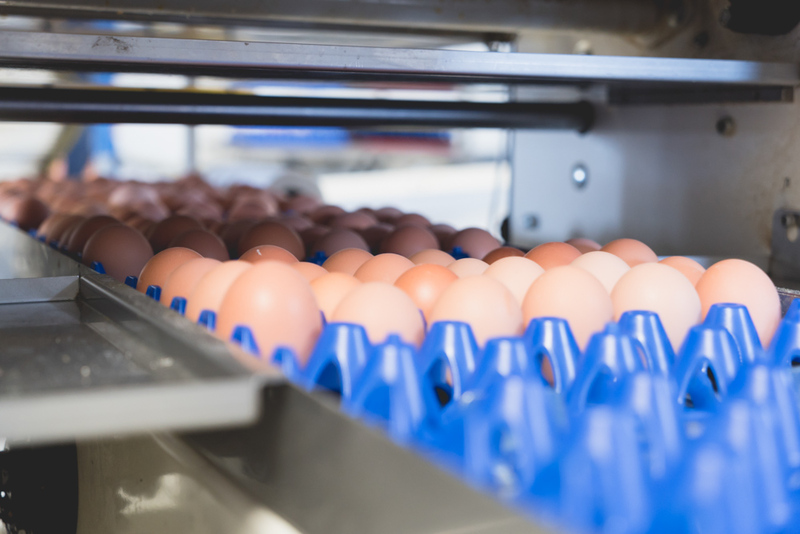 And before they are packed, every egg is cleaned on state-of-the-art equipment. 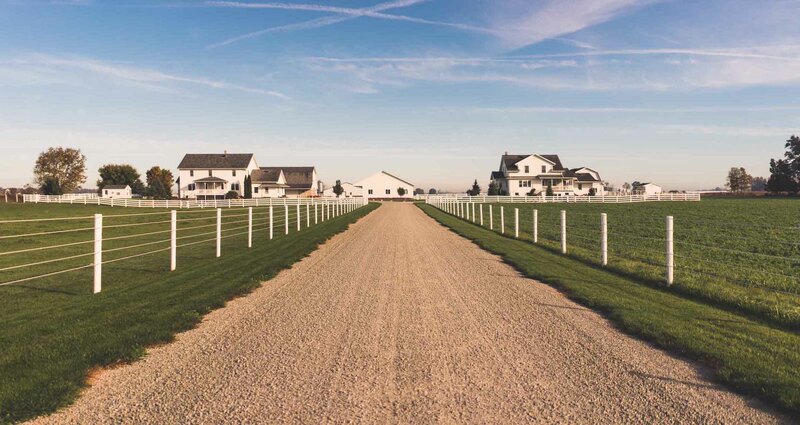 Our farms are small, family owned and managed. 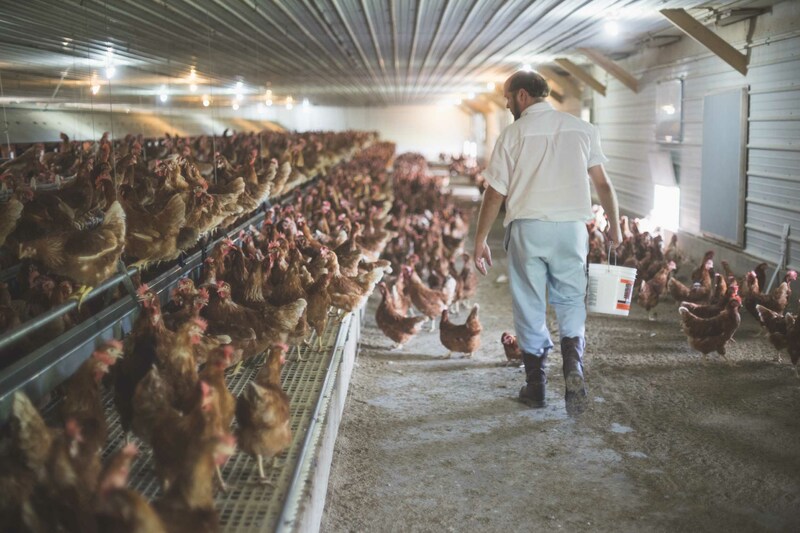 Each day, the farm manager walks the barn to check on the health of the flock. The entire flock has easy access to the outside. The nest offers privacy for the hens as they lay their eggs. The hens enjoy the outside, and just like us, they want a place of shelter from the elements. After the eggs are laid in the nest, they are moved into the gathering area. The blue fingers you see here remove feathers and other material from the eggs. 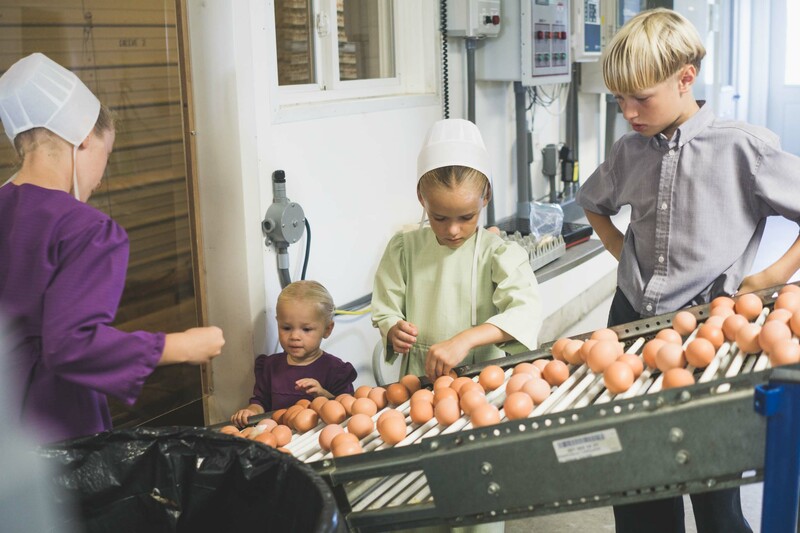 As the eggs enter the sorting and gathering area, the family looks for any damaged or dirty eggs. 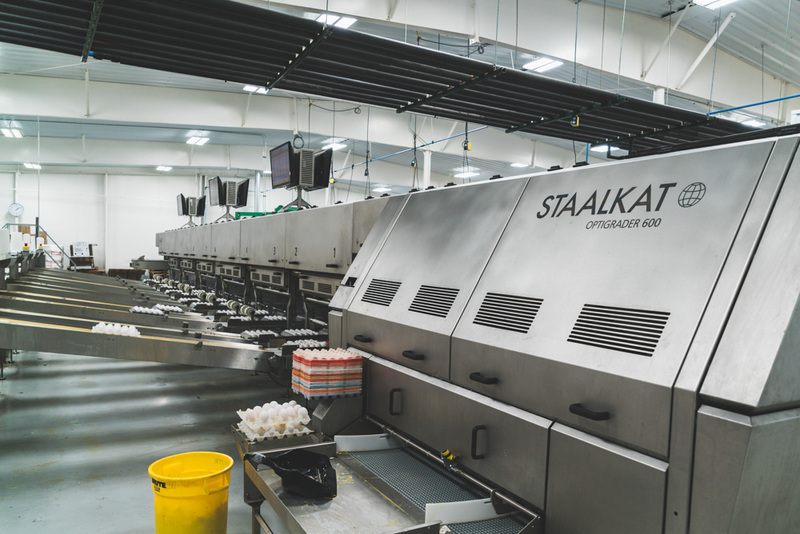 After the eggs are sorted, they are gathered and prepared for the egg processing plant. 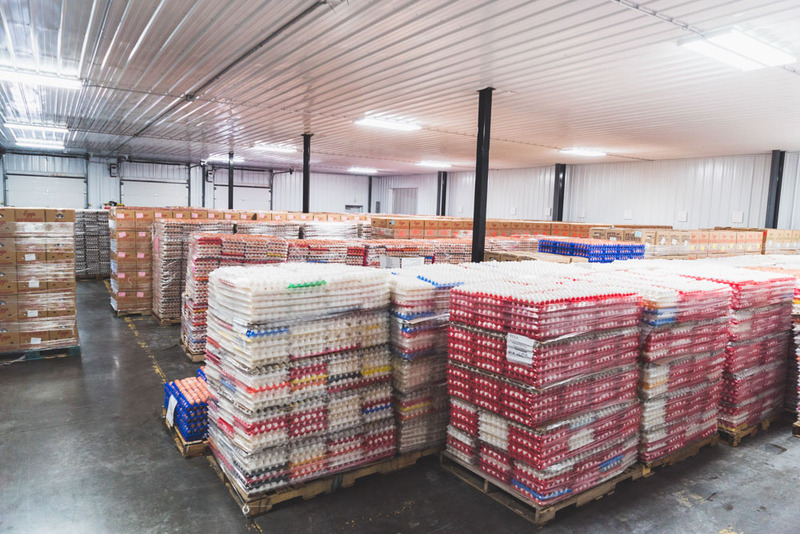 Offering both white and brown cage-free pasture raised eggs, they are sorted by color and size as they enter the egg processing facility. 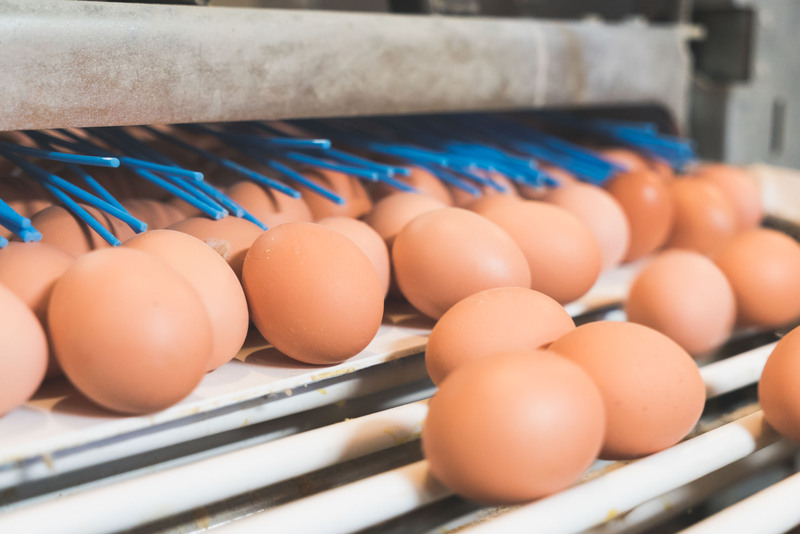 All of our eggs are cleaned thoroughly before they are packed for delivery. After the eggs have been cleaned they are packed, placed on skids, and moved into the cooler. 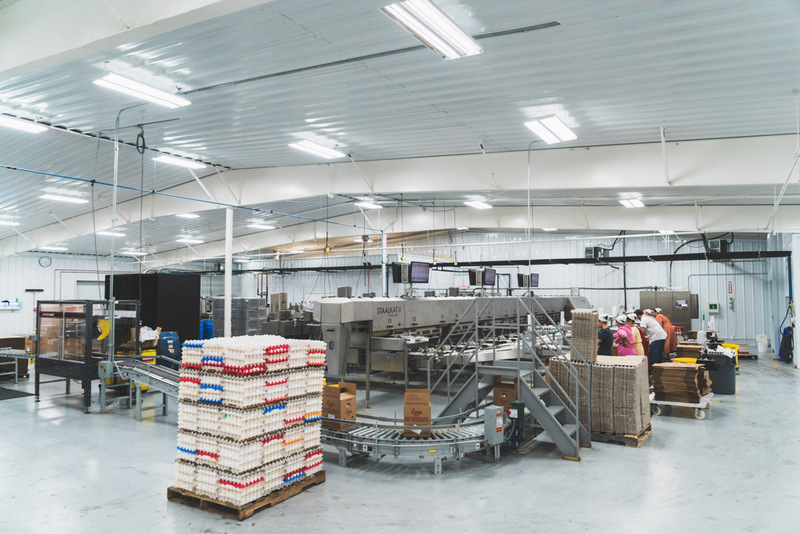 Eggs inside the cooler are ready to be packaged for delivery to stores. 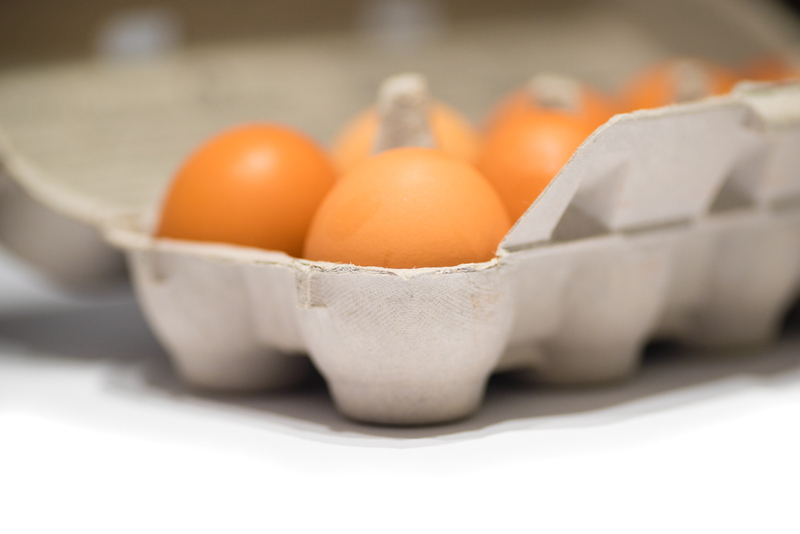 Our eggs are available under the brand of many retailers nationwide. 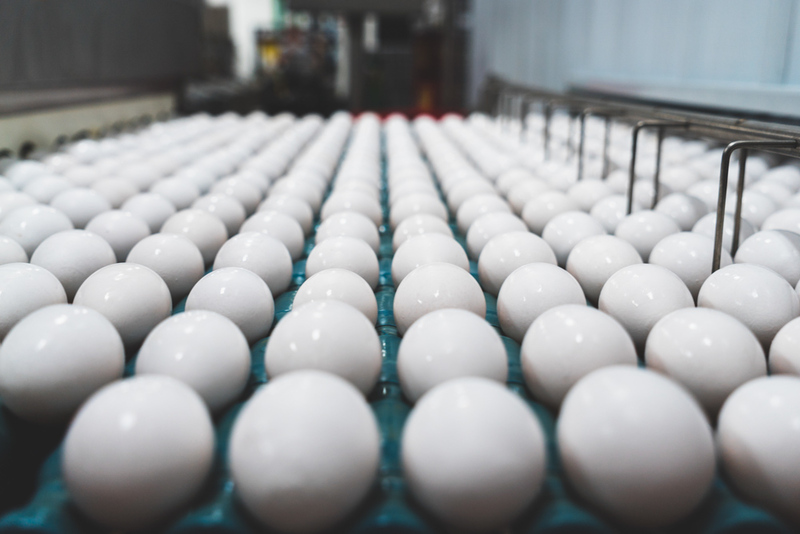 To find out where you can find our eggs in your area, contact us. Eggs are a valuable part of a daily diet.